Our Crate packaging service is second to none. Fast and reliable service for all your shipping needs and within your budget. Currently serving Lowell, Boston, Wilmington, Andover, Woburn MA and surrounding areas from MA, NH and RI. Our value added packaging services will allow you to consolidate your project to one vendor, we can crate, package, ship, prepare export documents for all your packages and into one single invoice. All crating and packaging is specifically designed for your products. Neighborhood Parcel will manufacture and warehouse your packaging so that it can be shipped to you, allowing you to save valuable plant and warehouse space. These cost-effective packaging solutions help reduce product damage as well as improve logistics and handling during your crate shipping transit. Used for Electronics, Computers, Machinery, Automotive, Motorcycle, Marine, Manufactured Products. Our motorcycle crates are engineered and built to protect your motorcycle, facilitate shipping and provide maximum value for your money. Sturdy four-way base provides forklift access from all side of the crate. Side panels are constructed using both framing and plywood members. Blocking and tie downs to keep your motorcycle stationary and secure during shipping. 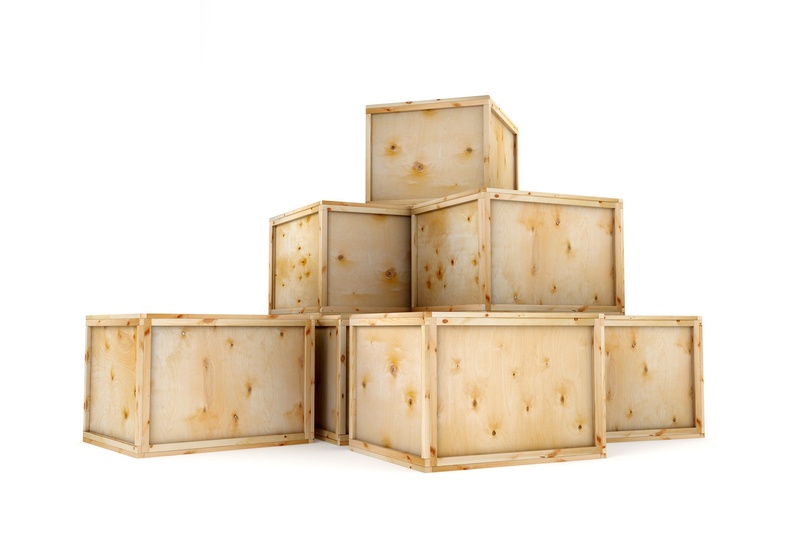 We specializes in providing quality Crate products to worldwide industries. Our industrial wooden crates accommodate high-tech machinery and equipment, electronics and other valuable commodities. Boston MA Exhibitors can now enjoy the peace of mind that comes with knowing their trade show material are safe and secure through our crate packaging service. Neighborhood Parcel use of quality materials and superior workmanship provides the highest level of durability and life expectancy from our crating products. Custom crating design, standard sizing, optional hardware and supplemental security features give our customers a wide range of options to choose from and build.